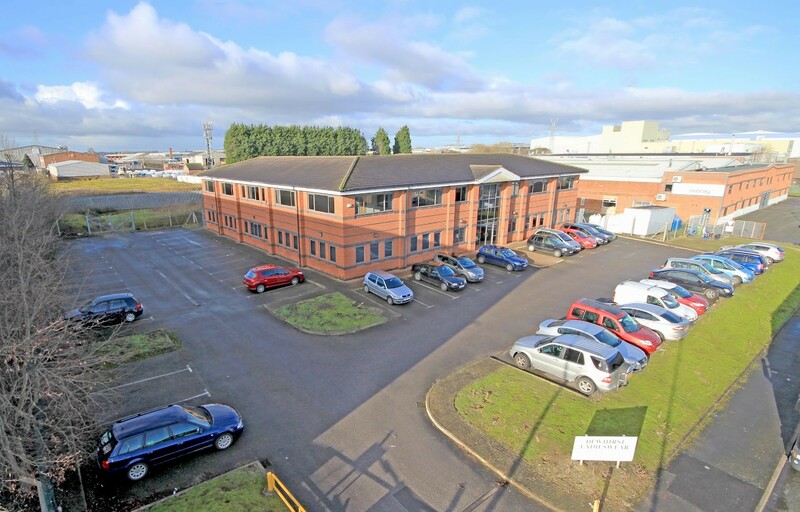 PAI member Matthews & Goodman’s agency team has secured Health Intelligence, a leading Healthtech provider, as a tenant for Unity House - a modern two storey office building, extending to 14,080 sq ft, in Winsford, Cheshire. The property, which is owned by a private investment company, is part of a portfolio of investment properties across the north west, including Manchester and Liverpool. Health Intelligence has agreed a 10-year leasehold tenancy agreement for the entire building.